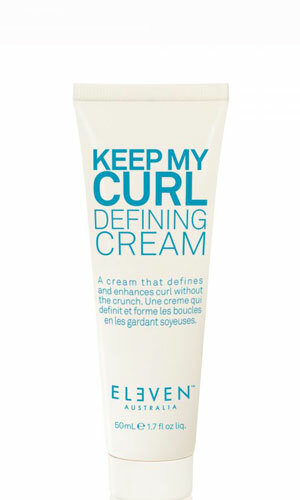 We are excited to announce a new hair care line we are now carrying—ELEVEN Australia! 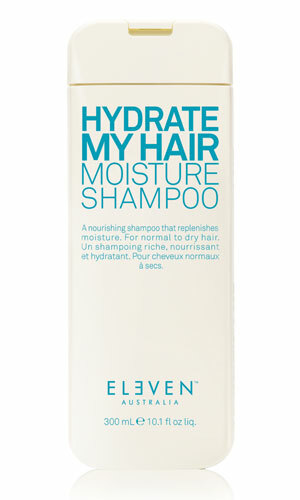 In 2011, Eleven Australia started with a miracle hair treatment. They now have 27 products which includes products for anyone and everyone. ELEVEN Australia’s directors, Joey Scandizzo and Andrew O’Toole, are Australian icons and leaders in the hair care industry. Working in the salon, on photo shoots and runways, Joey saw a need for a range of products his staff and clients could easily understand. Together, they helped create ELEVEN Australia. ELEVEN Australia’s products are SIMPLE. Scandizzo says, “Haircare doesn’t need to be complicated, it just needs to work!” Their product names tell you what to do which makes it extremely easy for you to pick the right one. ELEVEN Australia is a PETA approved company. They also use recycled packaging and paraben free formulas. How can you NOT love these products?! 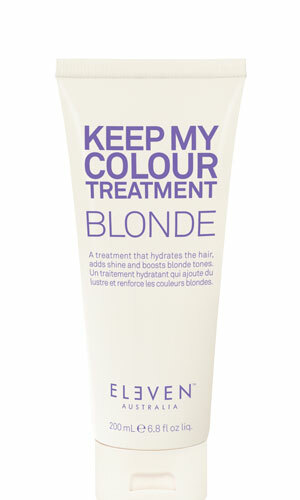 Be sure to ask for an ELEVEN Australia hair treatment at your next style session! We love these products and we know you will too. To book your next appointment, call us at (405) 285-2021.